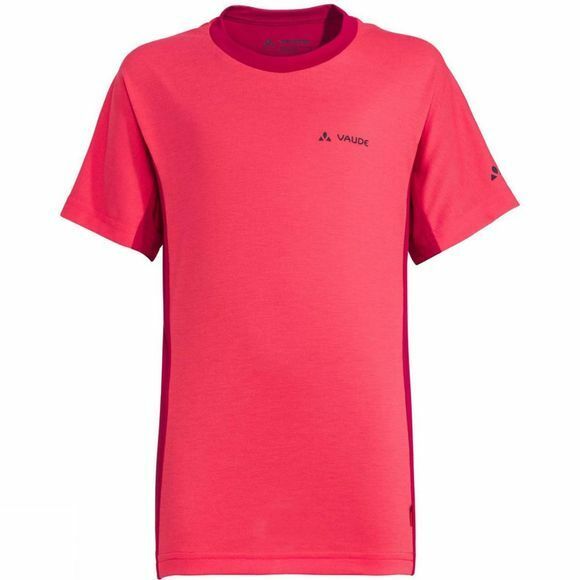 The Boys Fulmar Shirt from Vaude is a shirt for any occasion! 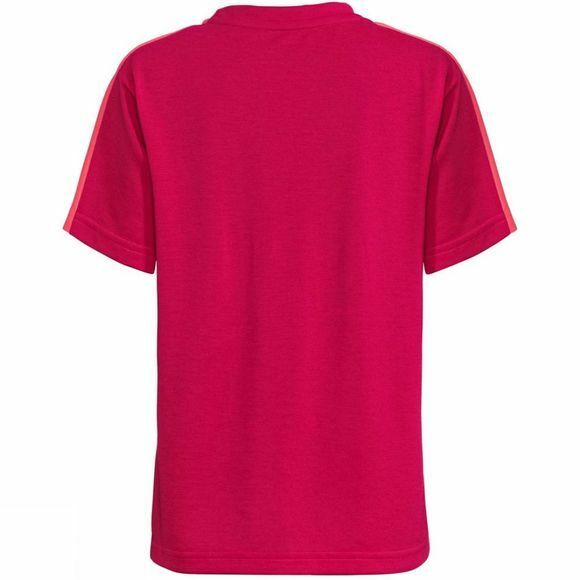 This stylish yet functional t-shirt is incredibly comfortable, warm, easy-care, fast-drying and is made from bluesign system certified materials. Vaude's high performance children's clothing features premium quality materials, child-friendly designs and colors, as well as eco-friendly manufacturing. Vaude develop intelligent children's outdoor clothing that is durable and long-lasting, so it can be passed on from child to child. The Vaude Green Shape label stands for environmentally friendly, functional products made from sustainable materials.